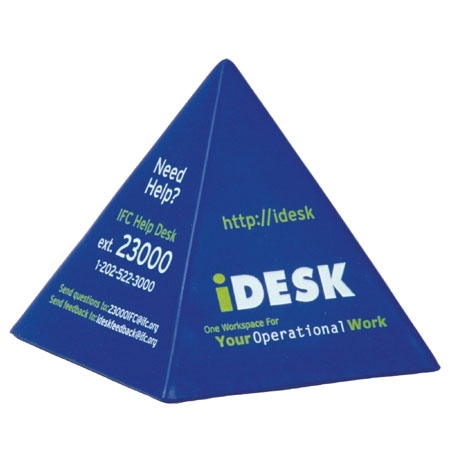 Pyramid Shape Stress Ball made of polyurethane foam. Reach the pinnacle of success. 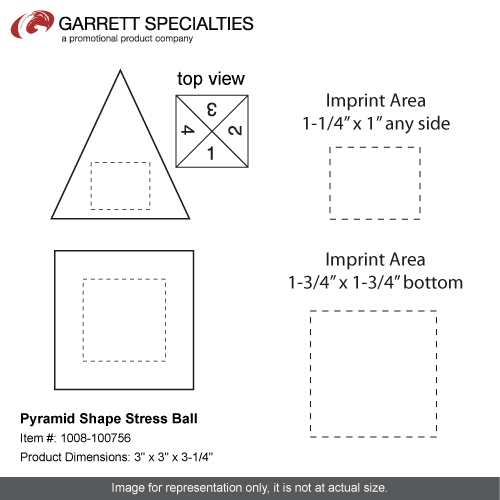 3" x 3" x 3-1/4"
Bulk / 26 lbs / 250 pcs. / 24x14x15box.